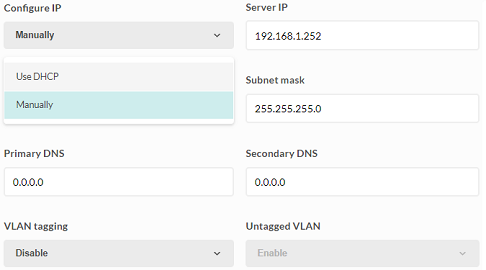 This article will guide you how to configure the IP address of your access point through the Linksys Cloud Manager. 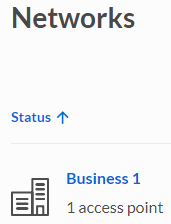 IMPORTANT: Before making setting changes, make sure you have selected the correct network by checking the top-left section. Click your access point’s name. 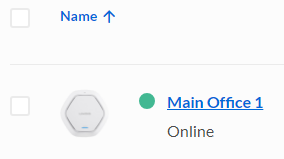 You have now successfully configured the IP address of your Linksys Business Cloud Access Point.